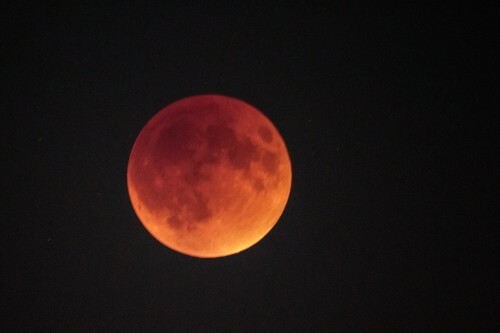 Well Seattle is know for it’s rain but the weather outdid itself last evening giving us a beautiful clear crisp night to view a full eclipse of the moon. What a show for all to enjoy! Next time it will return 2033…..